Today, I am so pleased to introduce to you Rachel Rassano from Rachel Rassano's Words, a weathered veteran in the world of indie publishing, a friend, mentor and so much more. I first met Rachel via her blog (Thanks to Elizabeth E.), where she was writing the story of Wren (now available for purchase!!!!!). I fell in love with her style of writing sweet clean romances. I tend to avoid romance as a general rule, but Rachel has such a sweet touch with it I didn't really even notice it was romance. This led me to reading a few more of her books, a few web chats and creating a dear friend who had great wisdom about launching into the world of self-publishing and cover design, both of which she does fluently. 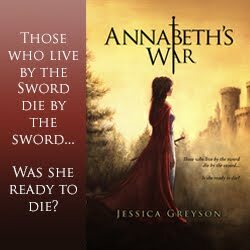 For this giveaway, I am super excited about her books. I had a chance to beta read for Duty and enjoyed it very much, I know you will too. 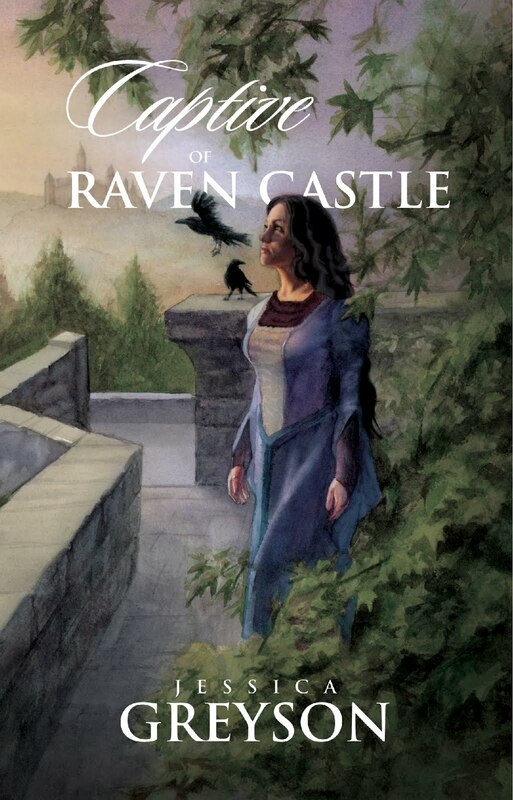 It's a lovely story set in fictional medieval lands--another reason I love Rachel's writing. Then her lovely short story Word and Deed, this is a super fun quick read, with a great deal of adventure and fun suspense that I am sure you will love! 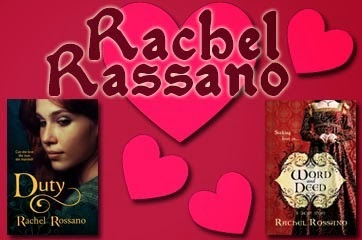 If you love romance--you will LOVE RACHEL'S BOOKS FOREVER!!!!! I love creating characters and worlds, playing with words and situations, and never knowing what is going to happen next. I write my stories a bit how my readers read them. I meet the characters and discover things about them at about the same time in the story that the reader does. Dialogue becomes a conversation between me and the characters. Writing is a challenging adventure with vast rewards, the greatest of which is a story to share with my readers. While writing Wren: A Romany Epistle Novel, Wren and Tourth were not my first choice as the main couple. When I first sat down to write, Arthus and Wren were to be a pair. I got eight chapters into the novel and realized that my two main characters were not going to end up together. Wren was interested in a character that had just been introduced, Tourth, and Arthus wanted to court Tourth's sister, Kat. I ended up rewriting the whole novel from scratch. In the Novels of Rhynan series, I am really enjoying the brotherly friendship between Tomas Dyrease and Simon Cordale. The two come from drastically different backgrounds. Tomas is an illegitimate son of a wandering healer woman, and Simon Cordale is the son of an earl with an ancient family name. The two should have never rubbed shoulders, but they did. Simon became the older brother Tomas never had, someone to guide and help him along in life. Meanwhile Tomas became the replacement for the brothers Simon lost. Bound by war, shared experiences, and common ideals, the two of them have forged a friendship that withstands seasons of plenty and famine. Their friendship is a thread I hope to stumble over repeatedly as I write the next stories in the Novels of Rhynan series. I love the scene in Duty where Tomas convinces Brielle to marry him. It isn't particularly romantic. He asks her question after question, knocking down possible reasons for her to say no. Then he tells her why he wants to marry her beyond the obvious motivations of the proxy wedding and the king's orders. I can't say I do. Each of the couples I have written have been very different from the others. They play off each other in different ways that I (and hopefully my readers) enjoy. 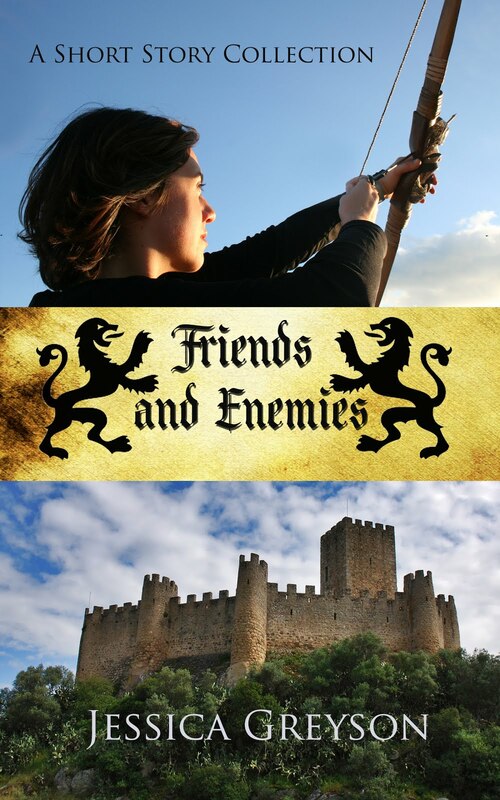 The sword fight between Wren and Tourth (Wren), Tomas' directness with Brielle (Duty), Dentin's tenacious pursuit of Elsa (Honor), and the fast paced conversations between Verity and Byrn (Word and Deed), each couple remains special to me in their own way. They are like old friends that I have known forever. Every act of love is a reflection of the perfect love Christ demonstrated for us on the cross. 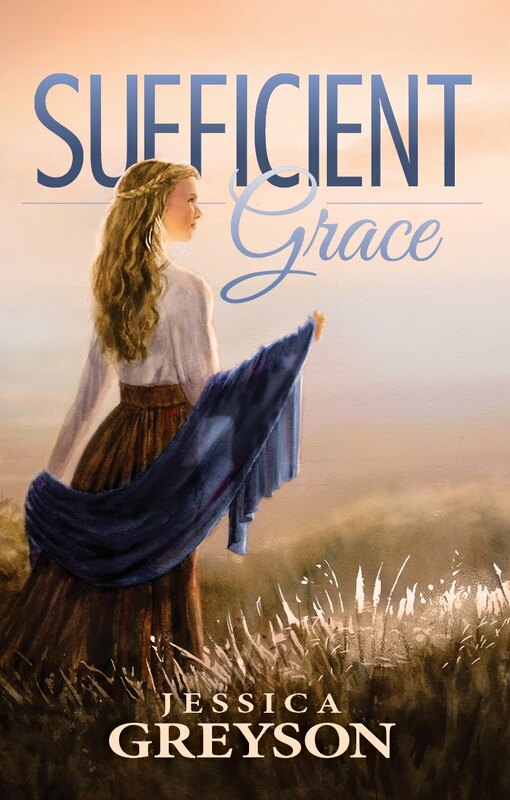 I am honored to reflect Christ's love in my writing whether it is romantic love or friendship. It sounds like you have so many wonderful couples. I can't wait to meet them! I'm reading Wren now, just started.